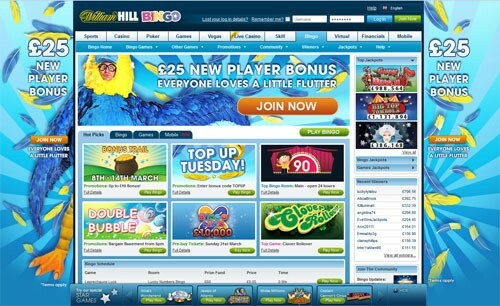 William Hill is one the biggest name in the UK gaming industry. 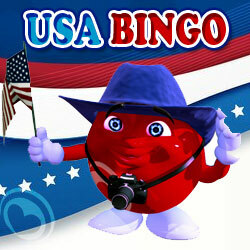 Their bingo games are powered by Playtech Virtue Fusion software, the leading software provider in its field. 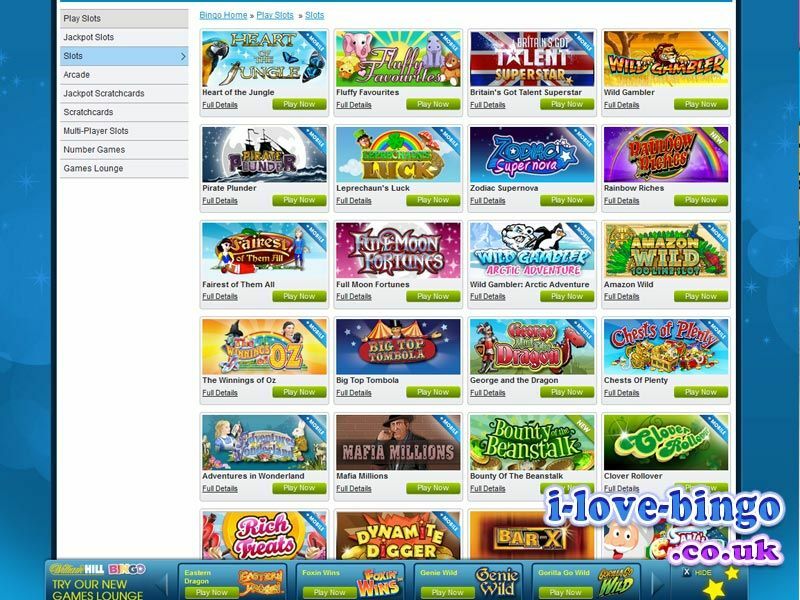 Once registered Members and players will be able to access a fantastic array of games, products, promotions, free bonuses and prizes. When it comes to betting, gambling or betting, William hill covers it all. Will Hill boosts its traditional formats of 90 and 75 ball by including 80 ball. To try and change things up further, Will Hill also includes Multi-Variant Bingo and Joker Jackpot. The former just mixes up 90, 80 and 75 ball and the latter plays with a deck of cards instead. 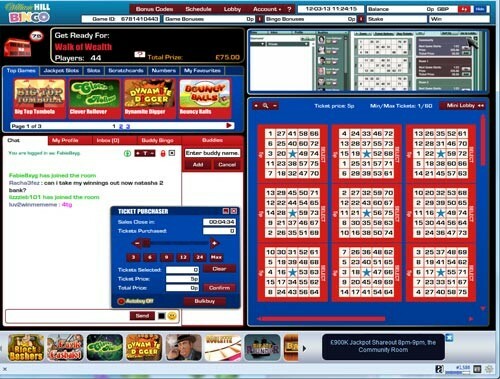 As part of the Playtech network, williamhill players get access to a wide range of online slots, scratchcards and other instant games. The range of producst and games from William Hill is second to none. 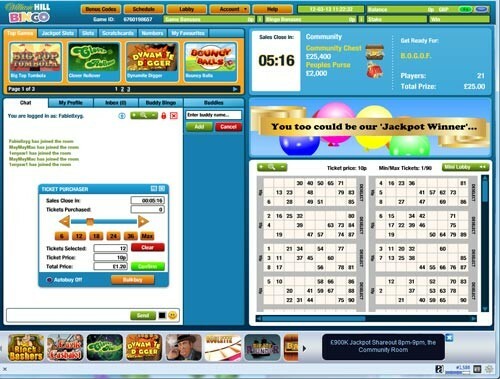 Once registered you can choose from over 300 slots, 50 scratch cards, arcade and number games, 8 Live casino games, chinese Macau casino, hundreds of casino games in the casino section, Poker, fincancial betting and of course sports betting. 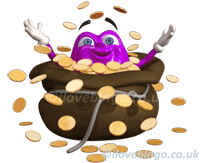 Each section offers free bonuses to new depositing players. 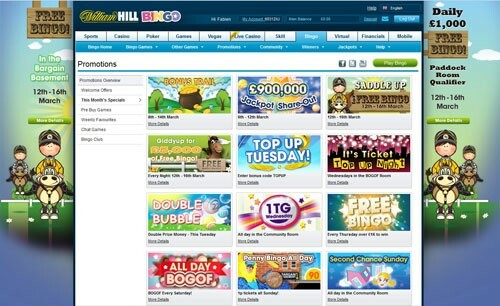 William Hill organises promotions across a number of different categories, spanning Welcome Offers, Monthly Specials, Pre Buy Games, Weekly Favourites, Chat Games and the Bingo Club. 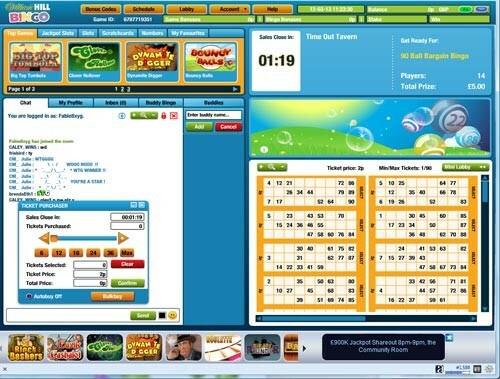 This makes it really easy to navigate through and select which bingo promotions you would like to participate in. 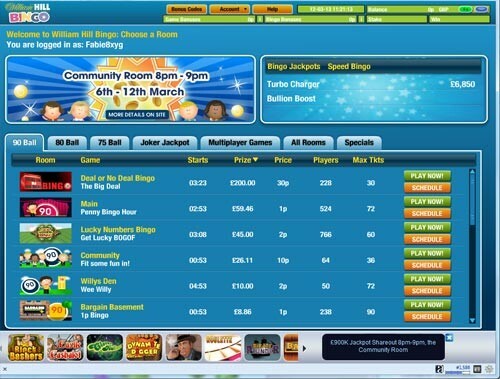 The Bingo Club is William Hill’s loyalty programme, where players are rewarded with Loyalty Points for every £1 they wager on bingo games, or £10 for slots and £5 for scratchcards. 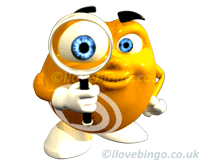 The reward for climbing in this scheme is to receive bonuses for points. 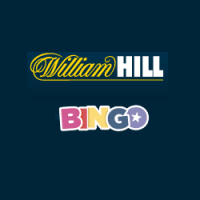 William Hill Bingo is available on Tablets, PCs, Ipods, Ipads and Androids. 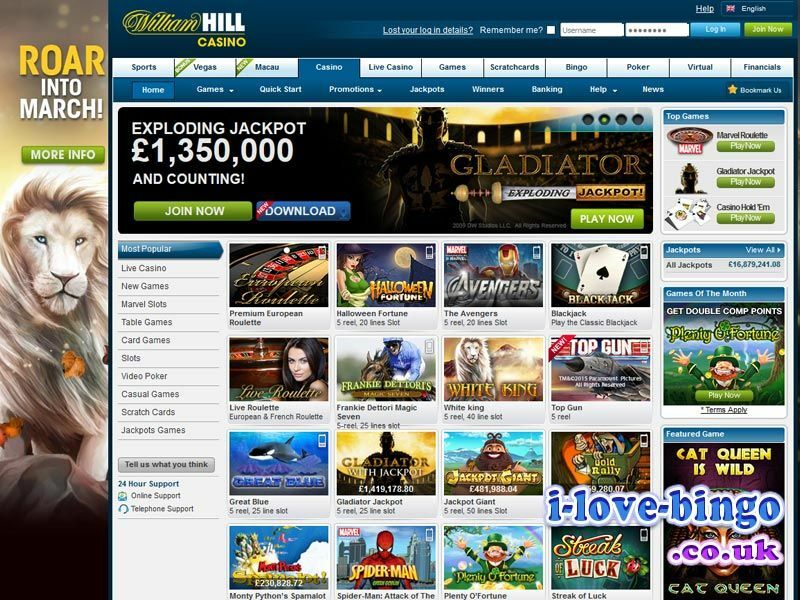 William Hill is one of the biggest names in the industry, and with an ample games lobby overflowing with action, it’s easy to see why. 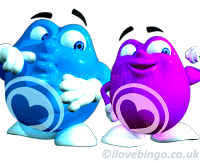 There are over 15 rooms filled with 75 ball, 80 ball and 90 ball as well as Virtue Fusion exclusive games like Lucky Numbers , Deal or No Deal and the excellent linked room The Bingo Games. None of these regular games will cost you more than 25p to play in. 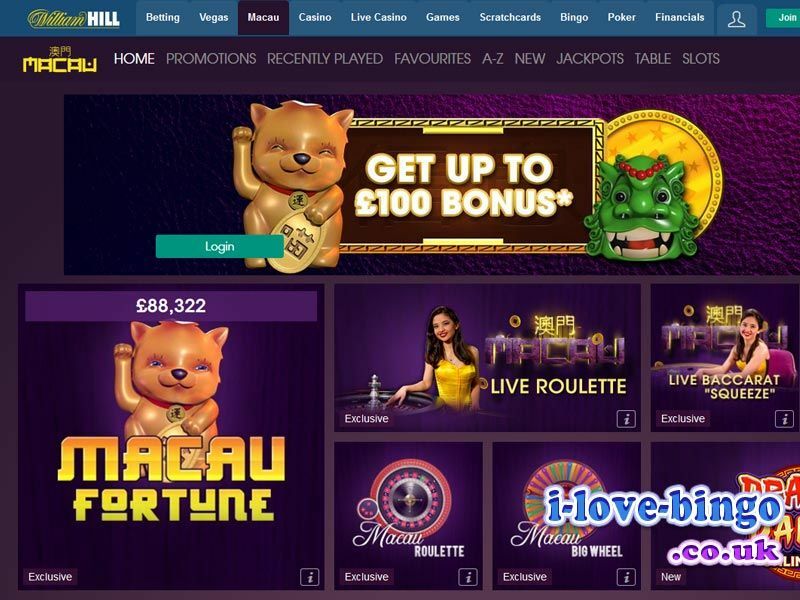 William Hill also have a great collection of slots, instant games and casino games for you to choose from, and they regularly link their bets slot games to excellent tourneys and promotions.